Welcome to Class 10's exciting webpage. Here you'll find information about what happens in class, what we've been learning and what we've been up to. It's worth keeping an eye on it from time to time to see what's been happening. Our focus in RE changes on a four weekly basis. Can you remember some of our focus scriptures and the Bible stories we have been using? Can you tell your parents what they are? Check out the link below - it will tell you all about how we go about developing our writing in school using "Talk For Writing"
If you cannot take one number from the other, borrow one from the next column. When you are multiplying by 2d number, always put the place holder '0' to help you multiply by the tens digit. If you are multiplying by 3d number , always put two place holder '0's to help you multiply by 100. 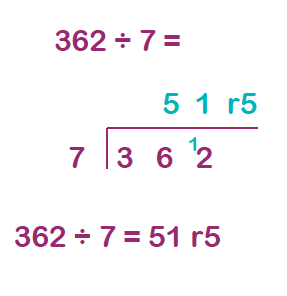 Long division works by dealing with the largest column 1st - in the case below the 8 (800). How many times does 4 go into 8? ... from the 4 times table ..2 x 4 = 8. Write the 2 above the 8 and the result, 8, is written below the 8. Work out the remainder by subtracting 8 from 8, 8-8=0 Now bring the 5 down to make 05 the next number to divide into. How many times does 4 go into 5? ... from the 4 times table ..1 x 4 = 4. Write the 1 above the 5 and the result, 4, is written below the 5. 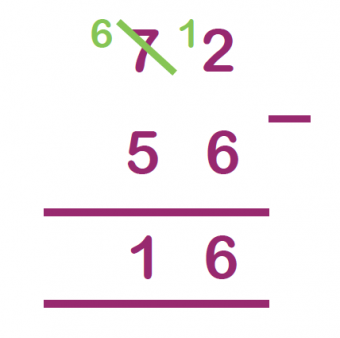 Work out the remainder by subtracting 4 from 5, 5-4=1 Now bring the 6 down to make 16 the next number to divide into. How many times does 4 go into 16? 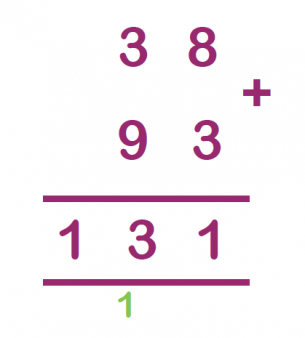 ... from the 4 times table ..4 x 4 = 16. Write the 4 above the 6 and the result, 16, is written below the 16. Finally, subtract 16 from 16, 16-16=0, which means that there is no remainder. The answer is 214 with no remainder.